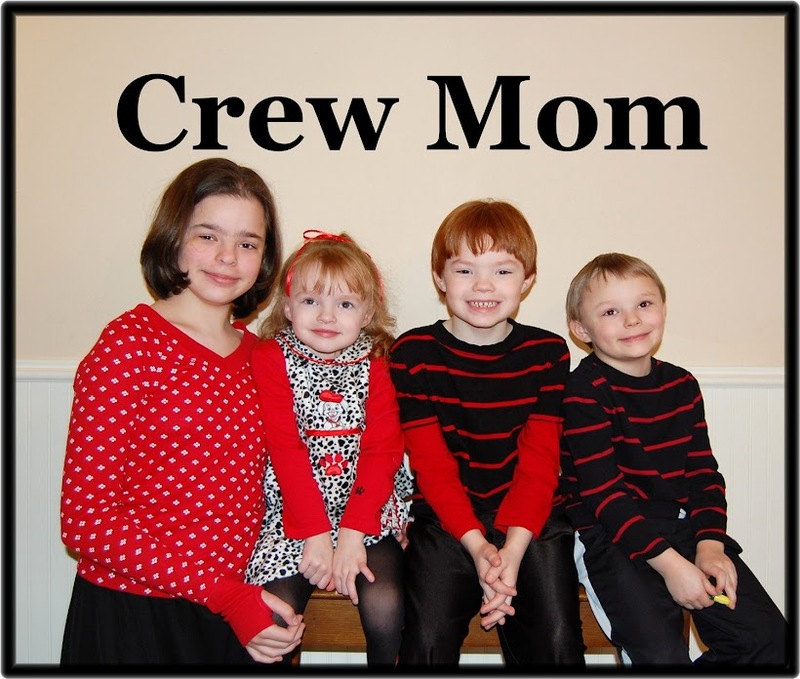 Crew Mom: The Story of Emily, Chapter 2: Surprise! My parents, sister and brother-in-law planned to make a trip to North Carolina in June. I was so excited to see them! One of the best parts was they would be here for my 21st birthday. Even though I had barely begun working for The Special Children’s School, I took the week off to spend time with my family. Just so you know, I told the school before I was hired that I would need the time off. They didn’t have a problem with it. Mark didn’t have the same privilege that I did so he continued to work that week. While Mark was working so very hard, the rest of us took off to the beach. We went to the Outer Banks and stayed at the Cape Hatteras KOA. Other than my dad’s horrible snoring (I shared a cabin with him and Mom) and the mosquitoes, it wasn’t half-bad. I wore a bikini for the first time since I was a year old! Falling in love and getting married had trimmed my waist line. I was down to the smallest size of my adult life. Size 5 shorts and 127 lbs. A little different than the 142 lbs I carried around in high school. But enough about how fit I was! We all enjoyed the beach part of the vacation. I was happy to see some of North Carolina that I hadn’t before. We drove around and saw four different lighthouses: Bodie Island, Cape Hatteras, Ocracoke Island, and (I think) Currituck Beach. I’m fairly certain Mom and I liked looking at the lighthouses more than anyone else in our party. Since we weren’t that far away, we also went to see Kitty Hawk and Kill Devil Hills. It was interesting to see the place of the first flight. The landscape was different than what I had expected; picture a sandbox that hasn’t been tended in about 3 years and there are almost as many blades of grass as there are grains of sand. After about four days of the beach, we headed back to my home in the foothills. Still, there was much I wanted my family to see. I had a grand time showing off my new state to my family. Mark and I hosted a bar-b-que so his family and our friends could meet my family. That night I played soccer with our friends’ kids. I hadn’t had so much fun running since I was a kid myself. If I remember correctly, my sister and my mom joined in which made it all the more fun. Another day we drove to Mt. Airy, the town Mayberry is based on in The Andy Griffith Show. We even toured the museum there. While we were out, we kept driving to Virginia so they could add another state to their list. It was on this trip to Virginia that my dad said something to me that I will never forget. We were driving back and I asked them to stop at Bojangles. They don’t have this fast-food restaurant chain in Texas and I wanted my family to have the experience. I got some sort of chicken sandwich, but I could only eat half. I wrapped up the other half to bring home. As soon as we got back to my house I was hungry again. As I’m unwrapping my sandwich my dad asked me, “Christi, are you pregnant?” I scoffed at him and said, “No, of course not”. But my dad’s question had gotten me thinking. I hadn’t been sick in the morning, on the contrary, I felt better than I had in years. However, I couldn’t for the life of me remember the last time I had a monthly cycle. I was on birth control pills so I never gave it a thought. There was only one thing to do. I happened to have a pregnancy test in my bathroom. On a Friday afternoon with no thought to morning pee, I took that test. I didn’t have time to think or wonder before those two pink lines showed themselves. I just stood there bewildered for a moment………or two. When I could find my voice again, I went to find my sister. She was packing her bags because they were all leaving that evening. I asked her to come and see the test. I’m betting her face was a mirror of mine. I told her she could tell my brother-in-law, but I asked her not to tell my parents. I wanted to tell them myself after I had told Mark. He was working nights and wouldn’t be home until the next morning. All that night I worried about how to tell Mark and how he would take the news. We had discussed starting a family recently, but we had planned on waiting another 9 months. How ironic! I had been planning on going back to school and he wanted to be more secure in his job. We wanted to save up some money, buy a second car and prepare. Somewhere amidst all my worrying, I came up with a plan. First, I would buy another test, just to make sure; after all, no sense in worrying over nothing. Second, if it was positive, I would buy a Father’s Day card to give to Mark. Sunday wasn’t that far away, surely I could wait that long to tell him. I went out early and bought the second test and the Father’s Day card. Like the first test, the pink lines showed up immediately. And once again, I was in shock. I wanted to be happy, but until I knew Mark’s reaction, I was holding myself in check. I had always thought we would plan when to have a baby, try for a few months and then be jumping up and down when it finally happened. Without those string of events leading up to the news, I didn’t know how to react. It turns out that I could not wait another day before telling Mark. After he got home, we sat on the bed like we always did before he slept for the afternoon. I told him I had something for him and I handed him the card. I don’t think he made the connection that the next day was Father’s Day, he just thought I was giving him a card. I don’t remember exactly what it said, only that I signed it “Love, Baby”.